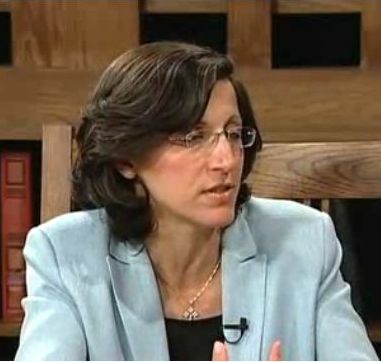 Dr. Maria C. Khoury, author of Christina Goes to the Holy Land, will be in the Boston area and available for book signings and/or discussions about the Christian community in the Holy Land, from approximately April 23 to May 27, 2015. If your church is interested in hosting a program, please contact Dr. Khoury directly at khourymaria@hotmail.com. Maria Khoury uses her personal life experiences living in the West Bank, the Palestinian Occupied Territories, to bring greater awareness of how conditions are on the ground for Christians specifically, and Palestinians in general, who suffer day to day under Israeli military occupation trying to do simple things like going to work, school, etc. She speaks from the perspective of being a woman, mother, an Orthodox Christian and community activist. A sample of her opinions can been viewed on one of the interviews on the multimedia page www.saintgeorgetaybeh.org.